So much water under the bridge, Ghost Love is 3! Good morning everyone! I do hope you’re having a wonderful morning, for some of you a wonderful afternoon, maybe even early evening. 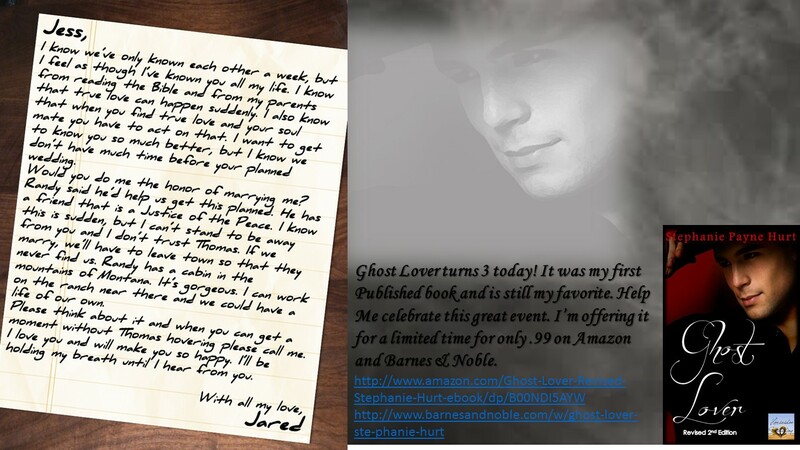 Well today’s a special day for this writer, it’s the 3 year anniversary of Ghost Lover being published. I’m a proud mama for sure. 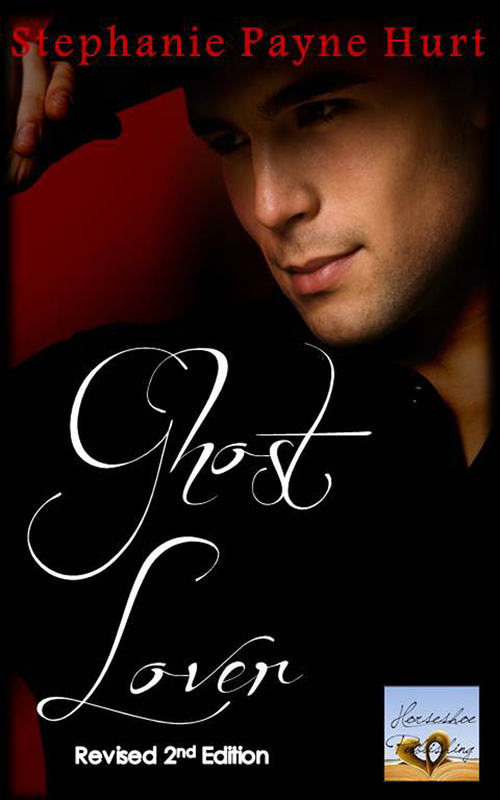 Ghost Lover came about a long time ago in my head and was originally named ‘Can This be Real’. But once I was ready to edit the final draft Ghost Lover came into my mind and the name was cemented in my writing history. It’s been a crazy ride since I hit the publish button on this one. There’s been 3 covers, yes 3. Yep, that first one, well let’s just say it didn’t last long. I fell immediately in love with the second one, then of course I fell over my own feet with the third one. As the book evolved, so did the cover. The third cover goes with the revised, 2nd edition which I published several months ago. 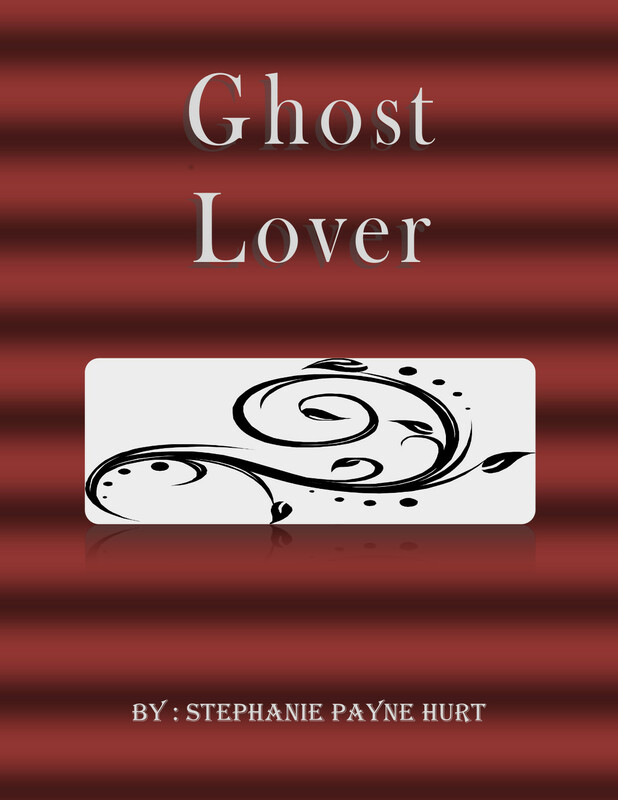 I’ve grown as a writer over the last three years and realized that Ghost Lover needed a more detailed edit. 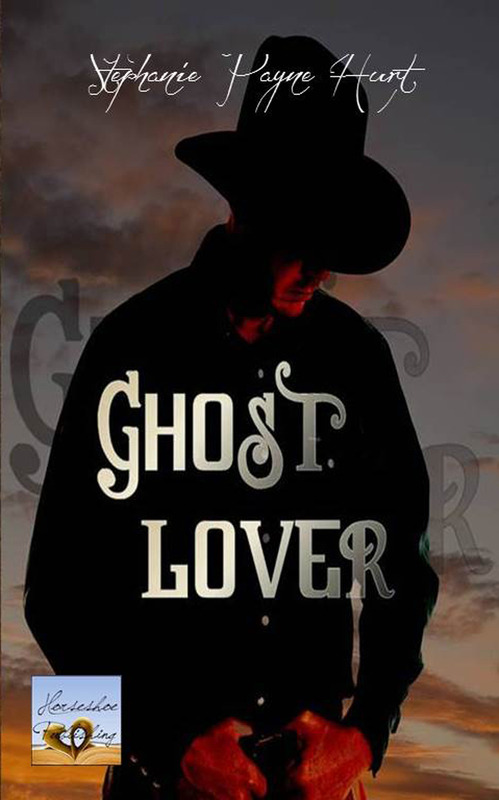 Here’s a few fun facts about Ghost Lover. 1: It was written over ten years ago under the name ‘Can This Be Real’. 2: This was the first book to make me cry and laugh in the same paragraph. Yep, this book touched me. 3: I received my first call from a big publishing house with this one. Actually I had two call me wanting me to republish this one under their name. As you can see, I didn’t. I stuck to my guns and held strong. 4: This book went International and did really well which totally blew my mind as a new writer. 5: I still have a book cowboy crush on Jared. He’s some kind of gentleman and still makes my head spin. 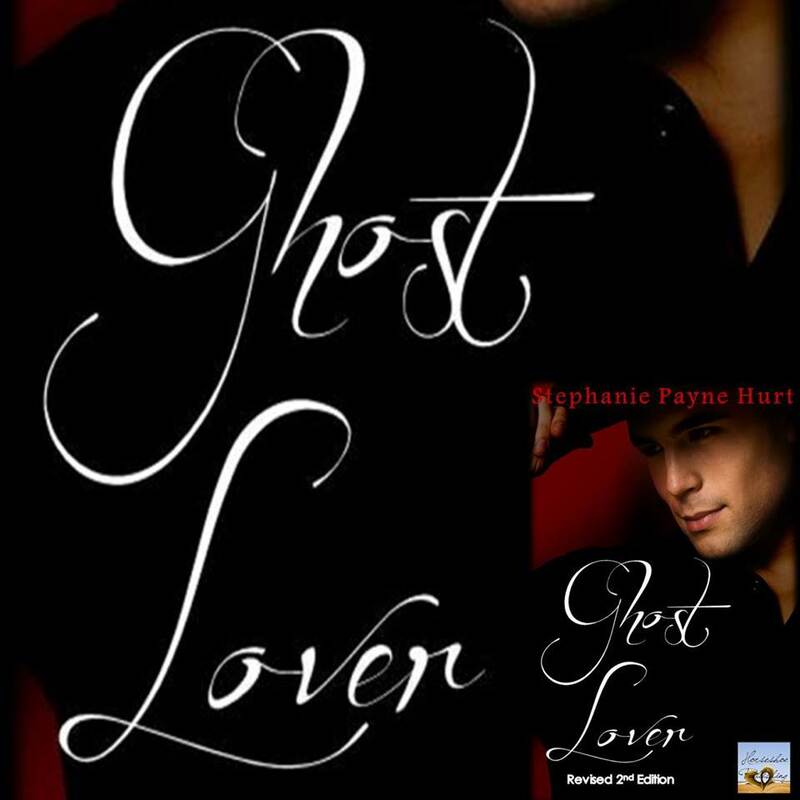 If you haven’t read Ghost Lover then now’s the best time. For a limited time it’s on sale at Amazon and Barnes & Noble for .99. Yes, I said .99! I want everyone to fall in love with Jared and Jess, the couple that started my writing career. I’m forever grateful. Categories: Uncategorized | Tags: #amwriting, Amazon, Author, Avon Romance, avonromance, avonromance.com, Barnes & Noble, Books, characters, Contemporary Fiction, contemporary romance, Covers, cowboy romance | Permalink.